In 1934 a meeting took place at Thaxted in Essex, between members of six active Morris sides with the intention to promote the teaching and enjoyment of the dance. This resulted in the formation of The Morris Ring. The Ring continues today as an important rallying point for sides worldwide. 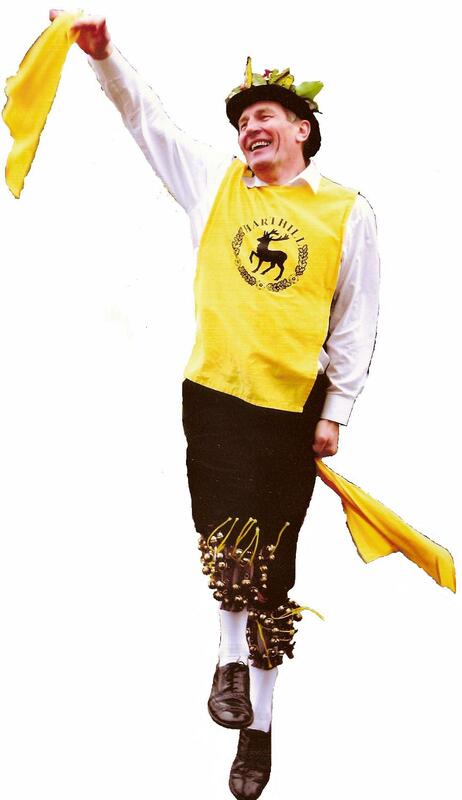 In 2010 the Harthill Morris was delighted to see one of its members, Peter Halfpenney (see left), elected to serve a two year term in the ultimate post as Squire of the Morris Ring.